With the acquisition of Rethink Robotics’ assets by the HAHN Group in October 2018, Rethink Robotics meets German Engineering. 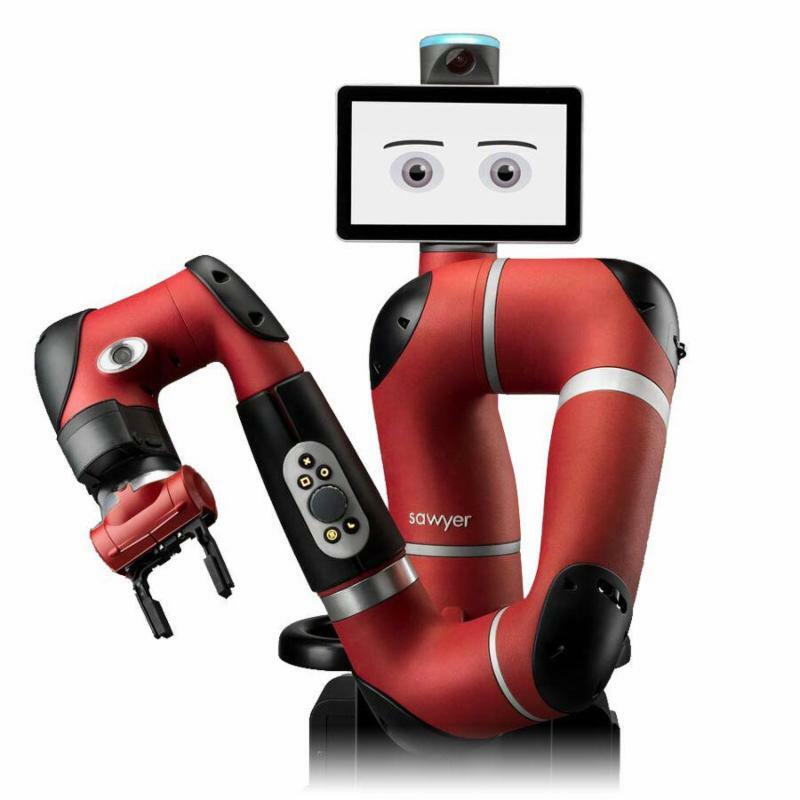 Rethink Robotics is now building on the know-how and experience of one of the leaders in the fields of industrial automatization and robotics. 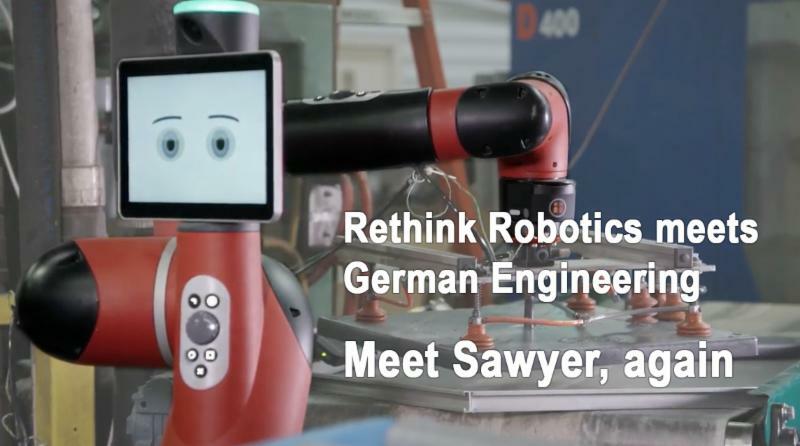 Rethink Robotics®, a pioneer and leading innovator in the field of collaborative robots, is helping manufacturers of all sizes automate more tasks on the factory floor. Empowered by HAHN Group, Rethink Robotics GmbH is a reliable Partner for high quality and easy to use collaborative robots –market leading software combined with German engineering in automation and robotics backed up by more than 30 years experience in robot production. Our advanced robot technology, a combination of software and hardware that was developed by our team of manufacturing professionals, powers the easiest to use and fastest to deploy robots in the industry, ensuring a quick return on investment. Monarch Automation is ready to fully support our customers with products and application assistance. Contact us for pricing or to request a demonstration. Meet Rethink Robotics at Automate Show in Chicago, USA, April 8-11 2019 and get insights about industrial automation and robot solutions by the HAHN Group. Meet the experts of HAHN Automation and Rethink Robotics GmbH as part of the HAHN Group.